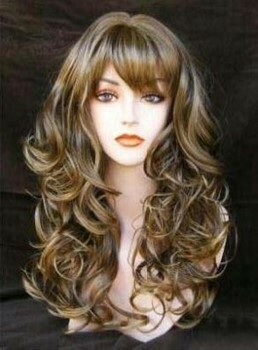 Synthetic wig means the wig is made of synthetic fiber. 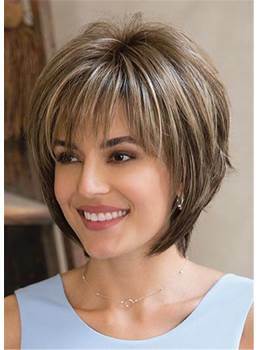 The synthetic hair wigs of Wigsbuy are made of heat resistant fiber, it means you can restyle your wig in different style or color. 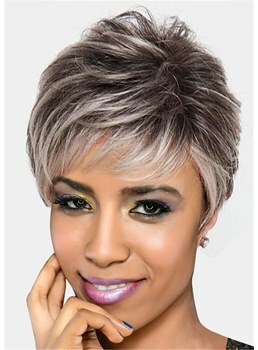 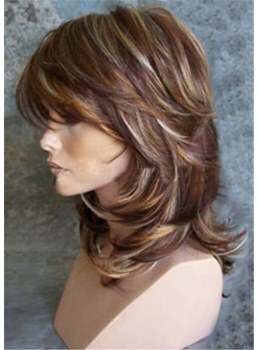 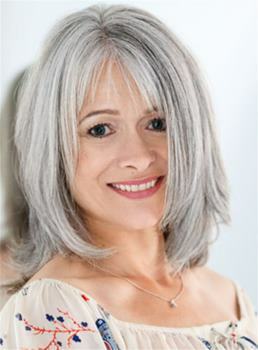 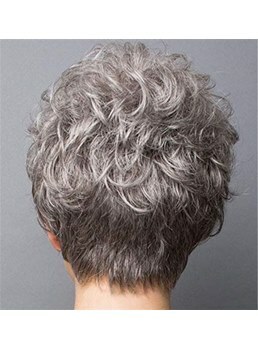 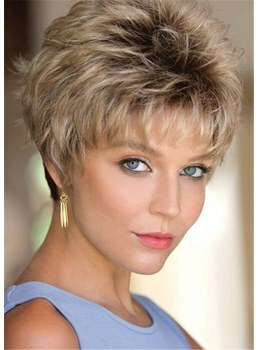 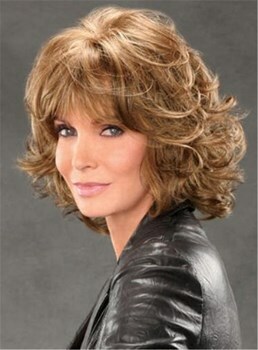 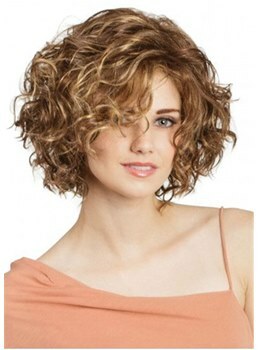 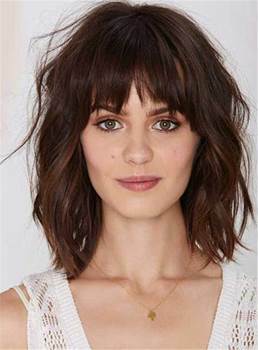 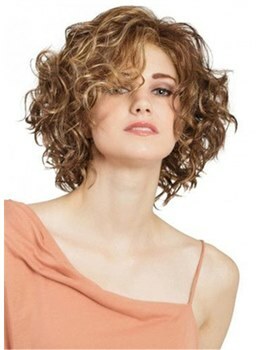 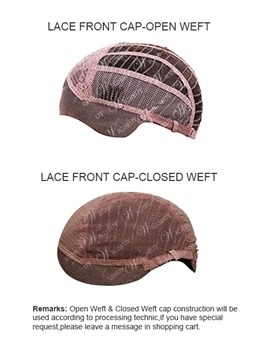 You can change you image quickly by wear wig, Wigsbuy offers new fashion easier to care for and lower priced. 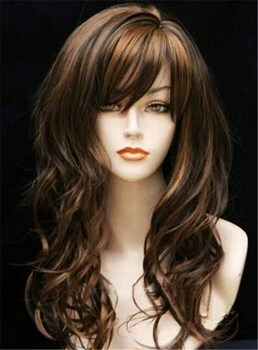 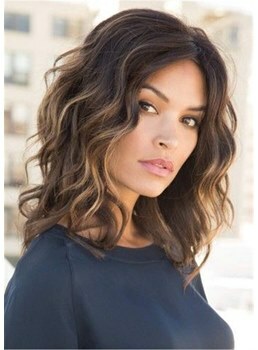 If you do not want to spend too much money on wigs but want to change your look, synthetic wig is the wig that fits you. 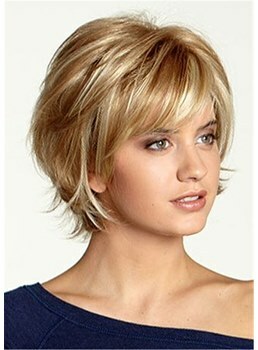 And it much cheaper than human hair wigs . 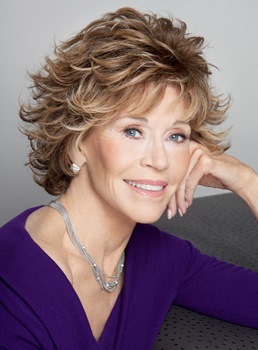 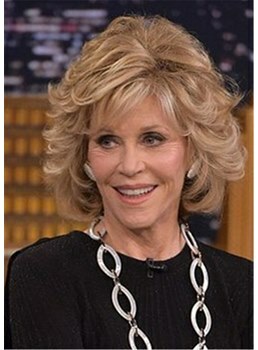 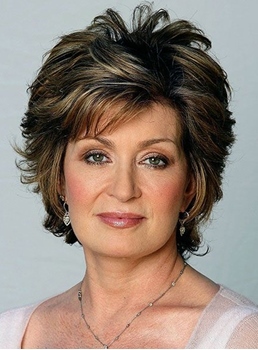 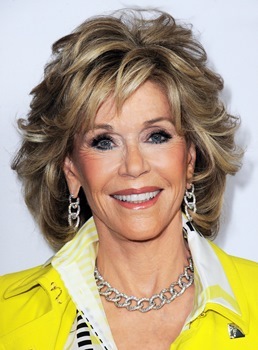 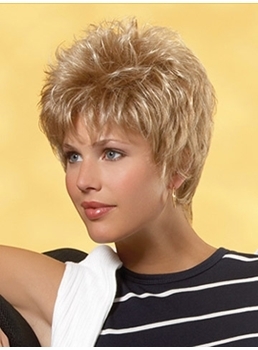 And the monofilament top wigs is lighter than usually synthetic wigs. 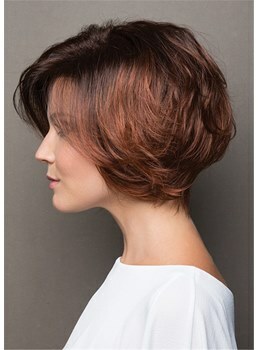 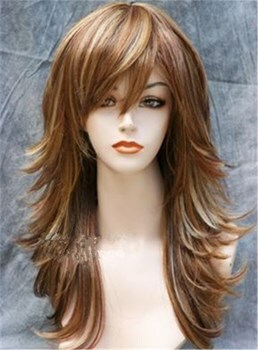 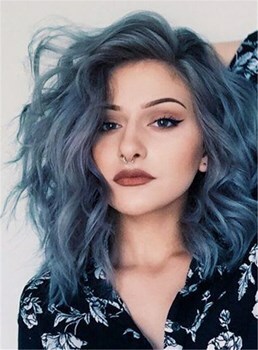 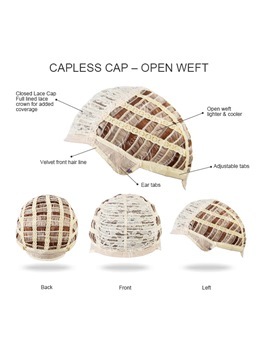 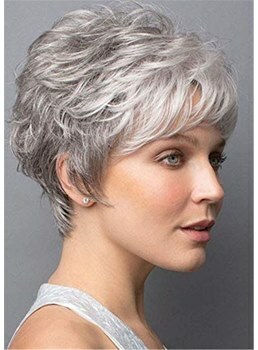 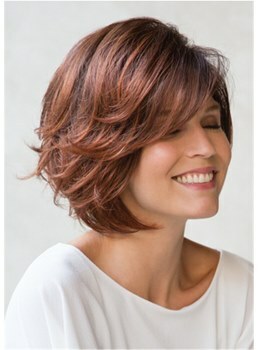 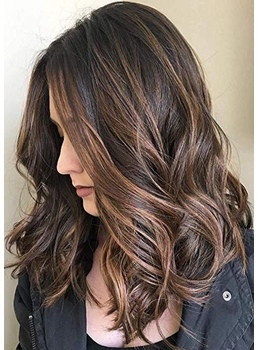 Contact us, more discount surprise are waiting for you at Wigsbuy.com.